Market research firm IDC has just posted its Worldwide Quarterly Mobile Phone Tracker, in which it noted that Chinese telecom giant Huawei has surged past Apple to become the second largest smartphone seller on the planet. The second quarter of 2018 saw Huawei ship 54.2 million units, out of a total of 342 million worldwide. It remains the leader in China, with a market share of 27 percent, thanks to its recent P20 line. Two models from that range currently hold the first and third spots on benchmarking firm DxoMark’s leaderboard for the best camera-equipped mobile devices, while the iPhone X is at #7 on that list. 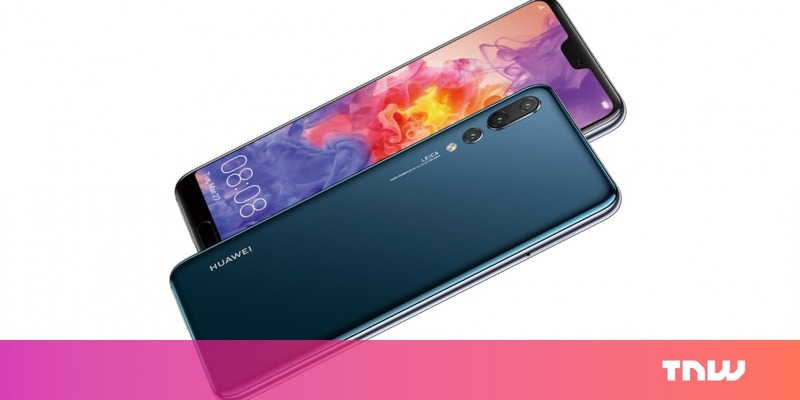 It’s worth bearing in mind that Huawei also owns the Honor brand of mid-range devices, which has contributed to the company’s growth in many markets across the globe. With that, Apple has been knocked off the #2 spot in global phone shipments for the first time in eight years – since the second quarter of 2010, to be precise. Leading the pack, as usual, is Samsung, with 20.9 percent of the global market and shipments of 71.5 million handsets in the last quarter. That’s despite a 10.4 percent decline from last year. However, its flagship Galaxy S9 and S9+ didn’t sell very well; the company will look to its upcoming Galaxy Note 9 to change its fortune in the high-end segment when it launches later this month. For its part, Apple hasn’t fared poorly. It grew by less than 1 percent, and shipped just over 41 million units in Q2. That includes large numbers of the iPhone X, which remains the top seller in the high-end category in many countries. It’s also inching towards a trillion dollars in market value, and it’ll be interesting to see what the rest of the year spells for the biggest public company in the world.